Two years ago my co founders and I saw the obvious opportunity for token-economics and decentralised technology to completely change the way in which the freelance economy functions. The realisation of this thought will be coming to fruition with the international release of the CanYa Freelance platform in July 2018. The world’s economy is currently undergoing what some have dubbed the ‘industrial revolution of our time’. The ability for individuals to sell their skills all across the globe with little more than an internet connection is both as appealing as it is efficient. Freelancers can work whatever hours they like, from wherever they like and, importantly, at whatever price they like (or more accurately, what the market dictates). Conversely, the firms and individuals that pay them can very efficiently match labour to demand, quickly add skill sets and significantly reduce labour costs. The freelance economy is working so well that, globally, freelance workers are set to overtake traditional workers by 2027. So, how does CanYa fix this? CanYa only charges a 1% transaction fee, a 20x disruption on current platform pricing. This means a more efficient market with more money in the pockets of our freelance workers. 1. CanYa will be run by a Decentralised Autonomous Organisation (DAO). This means no centralised entity needing to pay rent, salaries or dividends. CanYa will be run by its token holders. They will be economically incentivised to act in the best interests of the platform and rewarded with $CAN for performing tasks that help run the ecosystem. The alpha of the CanYa DAO is set for release in Q3 2018. 2. CanYa will use cryptocurrencies. This means there will be no third party payment or currency conversion fees. Payment will occur swiftly, securely and cheaply using the $CAN token (via a hedged escrow) and smart contracts. 3. CanYa uses a token economic model rather than a profit/shareholder model. Everything about CanYa is designed to create demand for the $CAN token and not profit. The entire ecosystem is designed to run almost cost neutral. Over time as users grow, demand for $CAN will also grow and thus token price should, all things being equal, appreciate. Many thought leaders in the crypto space believe adoption for cryptocurrencies will occur via individuals (especially in emerging markets) earning their first cryptocurrency rather than buying it. CanYa is the perfect example of this philosophy. Depending on the source, it is estimated that 1–2bn of the world’s population are ‘un-banked’ (ie little or no access to bank accounts or credit cards). This completely precludes them from participating in the freelance economy (despite the rise in readily available internet access) due to current platforms requiring bank and/or credit card details. CanYa obviously overcomes this barrier with cryptocurrencies, a medium of exchange designed to meet the digitally globalised world of today. In fact, many individuals around the world would prefer to be paid in cryptocurrency due to its flexibility, universality, privacy and superiority over their own national currency. 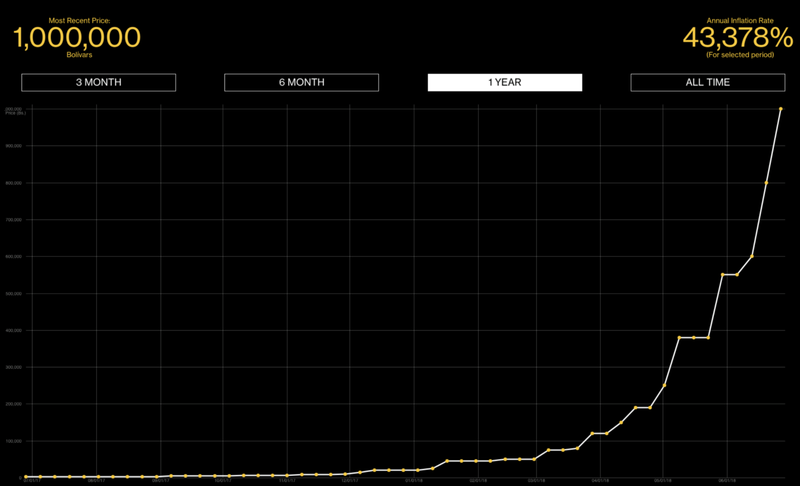 Figure – A graph showing the hyperinflation of the Venezuelan Bolivar. Venezuelans have flocked to cryptocurrencies. CanYa will therefore be the first opportunity for a whole swathe of individuals and businesses across the globe to enter the freelance economy. A fact that is good for CanYa, the freelance economy itself and the many individuals being empowered. Security of data: CanYa will use decentralised technology to ensure our user’s data is kept securely on the blockchain and only interacted with when required by the platform. We will not store it ourselves and therefore will not be able to use it for advertising or sale to third parties. Tool suite: CanYa will be a complete ecosystem with all of the tools a freelancer could need. We already have over six released ‘CANApps’ with many more in the pipeline (you can find them at https://canya.io/). These apps are all completely free and open source. Agility & growth potential: The CanYa ecosystem will have a number of core building blocks like payment, identification and customer service. This functionality will be common across all CANApps, open source and facilitated via the DAO. This will allow third party developers to create their own CANApps that plug into the CanYa ecosystem. This means the CanYa ecosystem will be able to quickly adapt and grow as external developers build successful CANApps. What do freelancers say they are looking for? To finish, I want to quickly address what freelancers themselves have stated they want. 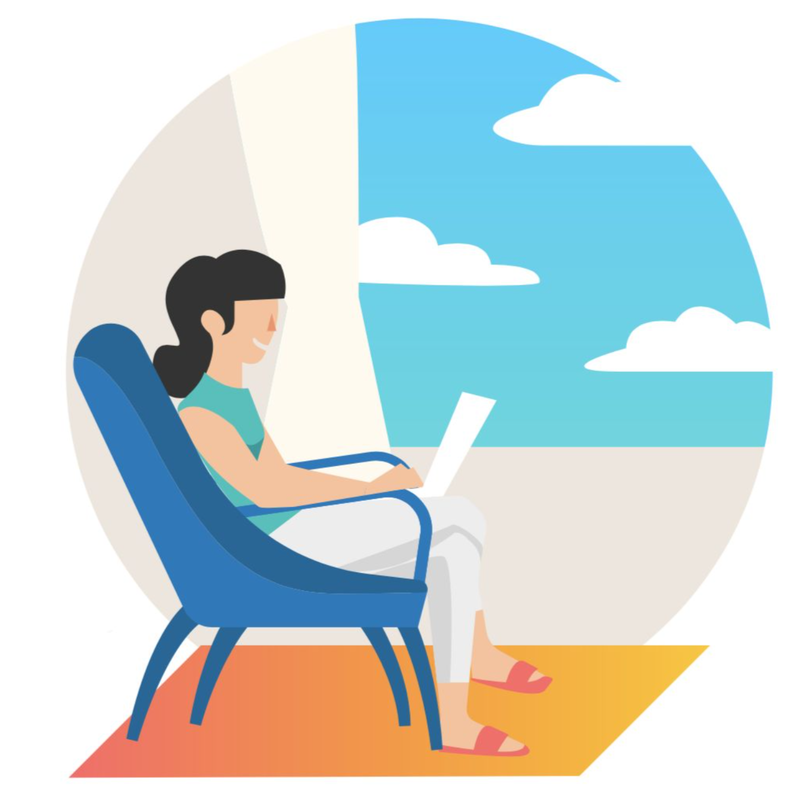 Payoneer (a financial services company) recently ran the world’s most comprehensive survey of freelancers with 21,000 participants across 170 countries. –Make more money: CanYa solves this via the aforementioned 20x reduction in platform fees. –Find more methods for finding clients and work: CanYa will open up markets that have previously been untapped. 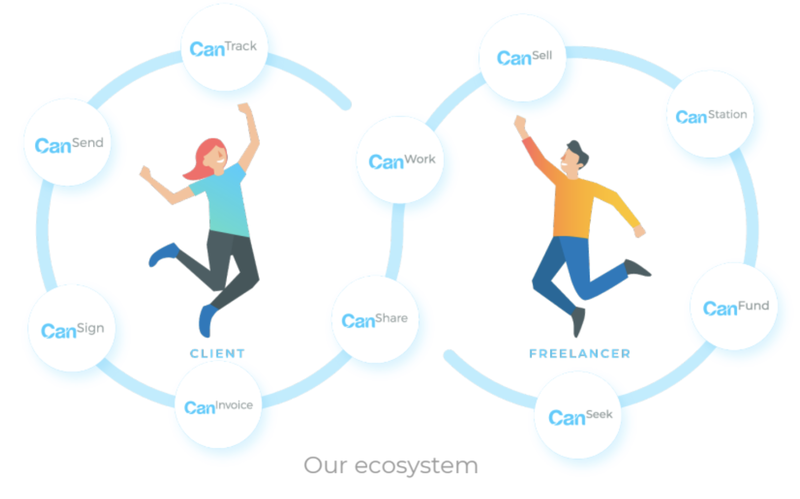 -Work with more international clients: Again, CanYa is designed to be the go to platform for the world’s freelancers. The CanYa team are truly excited for our platform launch this month. 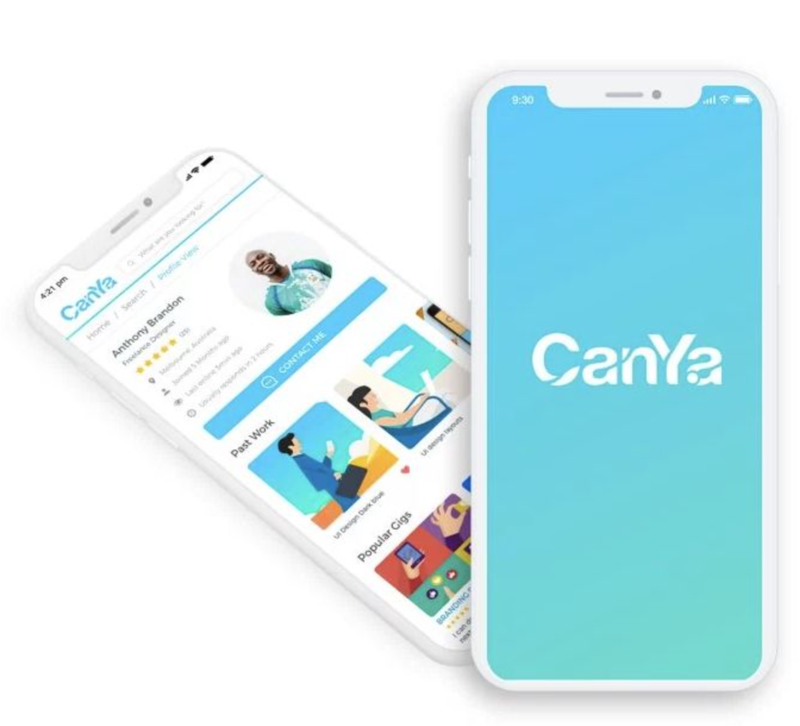 CanYa is designed to fix a number of extant issues slowing the growth of the freelance economy. By fixing these issues the freelance economy will become much larger and much more efficient. By using decentralised technology and thinking CanYa will empower freelancers all over the globe and help accelerate the mainstream adoption of cryptocurrencies. Chris completed a Business Degree with First Class honours before being employed as a pilot in the Australian Air Force. Chris is a fluent growth-hacker, growing CanYa’s social media base from 0 to over 100,000+ followers in 8 months. Chris runs an innovative marketing team and is passionate about engaging the community. Early Bitcoin investor, believes in a decentralised future.